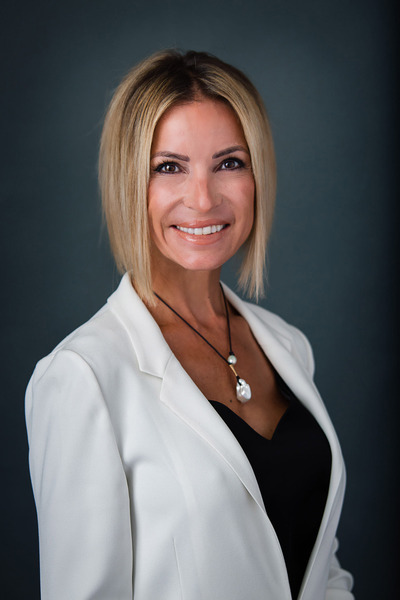 Brandi McDonald serves commercial clients as a President for Limestone Commercial Real Estate completing 12.4 million square feet of brokerage transactions, representing a total value exceeding $2.3 billion. For 23 years she has demonstrated that serving at her highest enables her clients to perform at their best. Prior to launching Limestone Commercial, Brandi completed six years as executive managing director in Newmark Grubb Knight Frank's Houston office, where as a specialist in global corporate services, she empowered global corporations to convert facilities to business enablers and unlock capital to fuel their business. 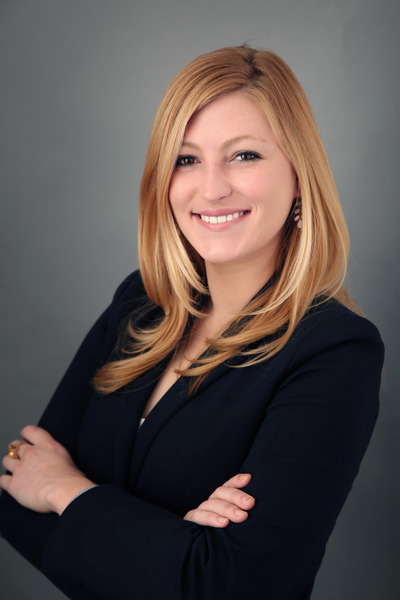 Prior to Limestone Commercial she completed two years with Newmark Grubb Knight Frank as an associate in the firm's Houston office, where she focused on tenant representation and global corporate services. 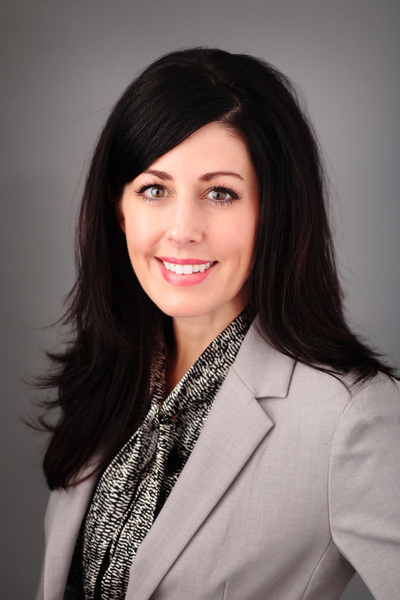 Christina provides specialized portfolio advisory services that include financial analysis, market research, property valuations, transaction management and lease/sale negotiations. She recently completed nine years as vice president of leasing at PM Realty Group’s Houston office, where she specialized in landlord representation, completing 2.5 million square feet of transactions. Her most notable achievement was successfully leasing a commercial portfolio consisting of over 1.5 million SF in Houston. Allie was awarded the Costar Power Broker Award in 2015 for leasing over 670,000 SF of commercial office space. Houston is the country’s fourth-largest city and third-largest county (Harris) and has more than 2.2 million residents. Visitors and transplants come for the mix of business, arts, award-winning cuisine and the World Champion Houston Astros. Everything’s bigger in Texas! Known as the Energy Capital of the World, Houston has 25 companies on the Fortune 500 list and is the second largest concentration of Fortune 1000 companies in the country (49) behind New York (72). Houston is home to the Texas Medical Center, which is one of the largest medical centers in the world with 47 research and treatment institutions. The Port of Houston, one of the region’s greatest assets, ranks as the nation’s largest port in international tonnage and second in total tonnage. The City of Houston offers a wide range of incentive programs to encourage business and industry to choose Houston when making expansion or relocation decisions, such as: Tax Abatement programs; Enterprise Zones; Tax Increment Reinvestment Zones. Home to NASA headquarters, Johnson Space Center serves as a hub of human spaceflight activity for more than half a century. It’s home to the nation’s astronaut corps, the International Space Station mission operations, the Orion Program, and a host of future space developments.